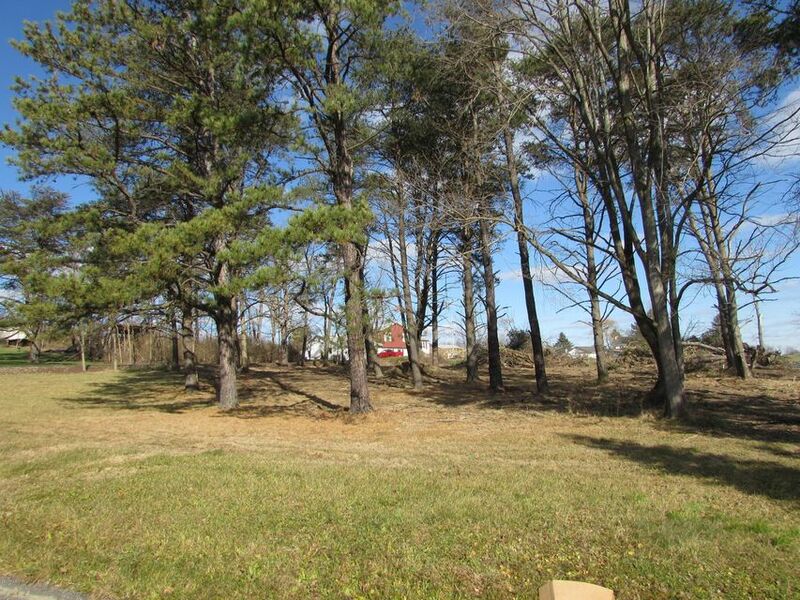 Approximately .5 acre lot on Kunes Street in Blanchard. 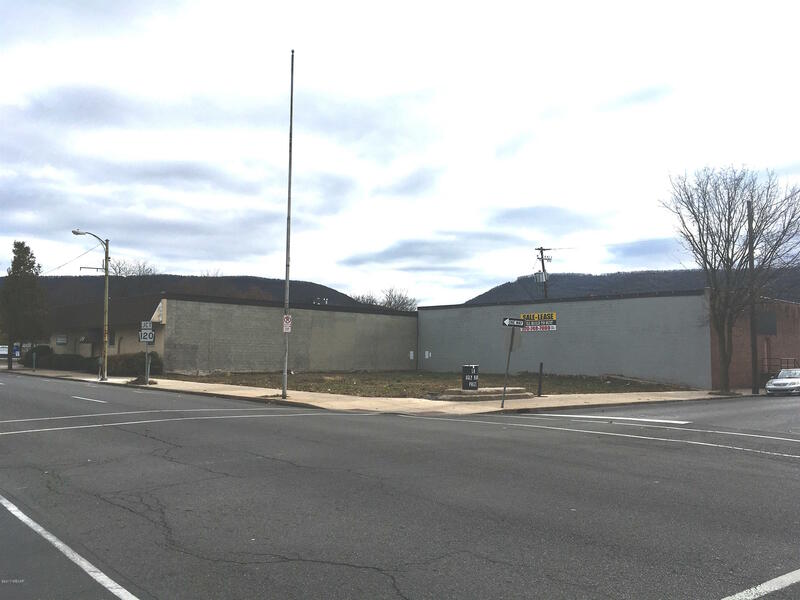 Cleared lot with paved street. Public water and sewer. 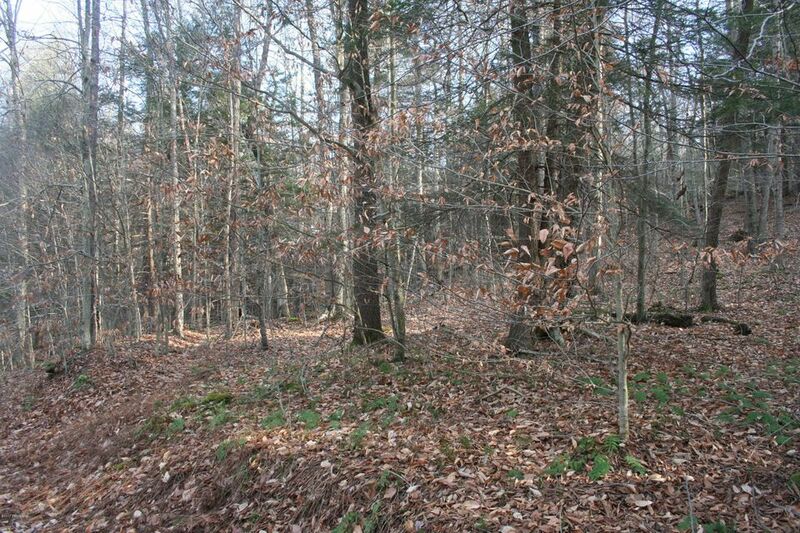 Looking for a beautiful building spot in the mountains near Eagles Mere and close to State Forest, World's End with a walking right of way along scenic path 10 ft. in width. Perced for a sandmound, underground electric service on site. Make it your forever home or home away from home. 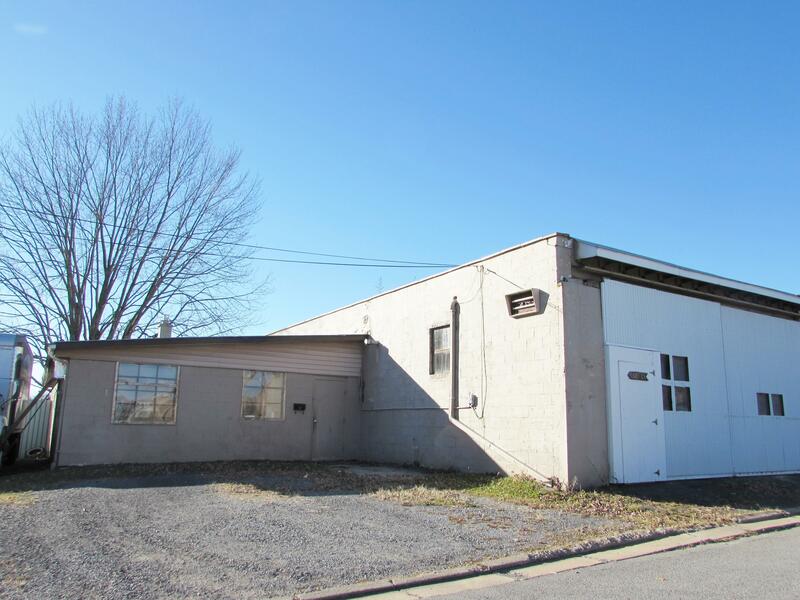 Commercial building lot on the corner of E Church and Vesper St., Lock Haven. Many possibilities. 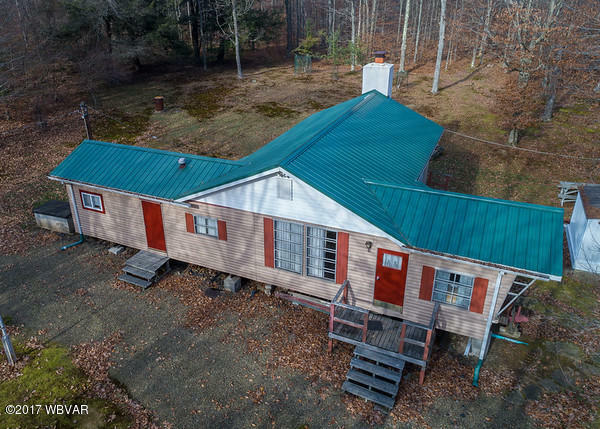 Be Natures Neighbor...Looking for a well maintained, clean, turn key cabin that borders conservancy land and SGL #13 offering approx 50,000 acres of pure fun? 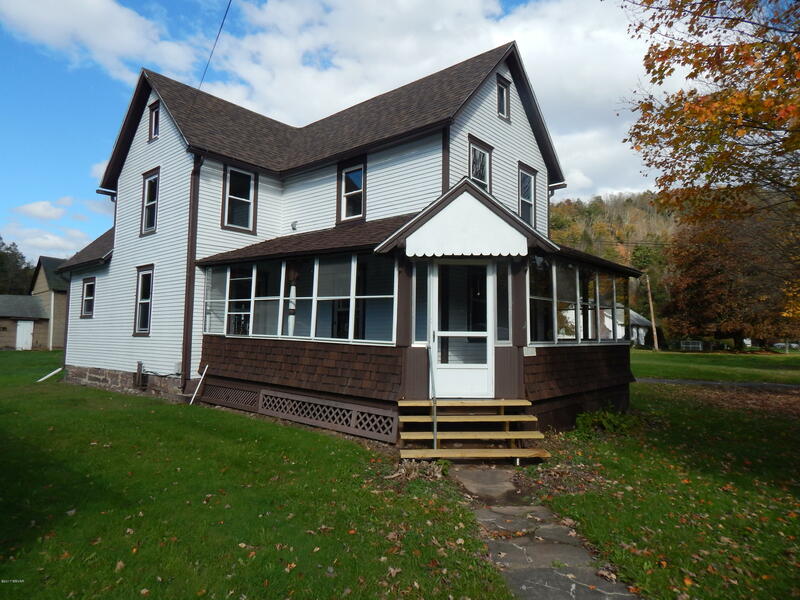 2 bedrooms, 1 full bath with laundry and a 1/4 bath on the upper floor. Open living room, dining and kitchen affords the comfortable feel with guests. Screened in porch, open deck, fire pit and 14 x 24 shed for the toys. 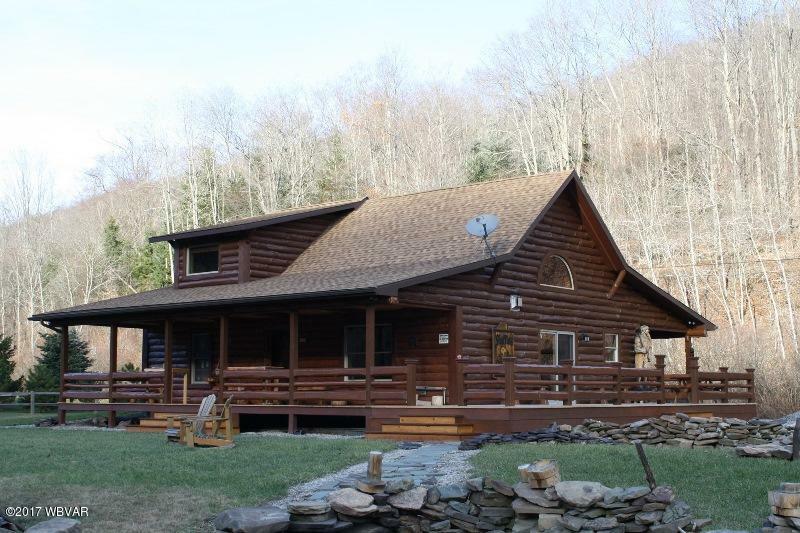 Beautiful & Rustic Log Sided Home! High quality construction completed in 2016 with Insulated Concrete Forms(ICF)for enduring the elements, noise control & high efficiency. This is a hunter's delight. First time offered a clean camp and now is the time for its new owners. 2 bedrooms, 1 full bath, kitchen, dining room and a large family room with brick fireplace this addition is newly built and very comfortable. New Metal roof. 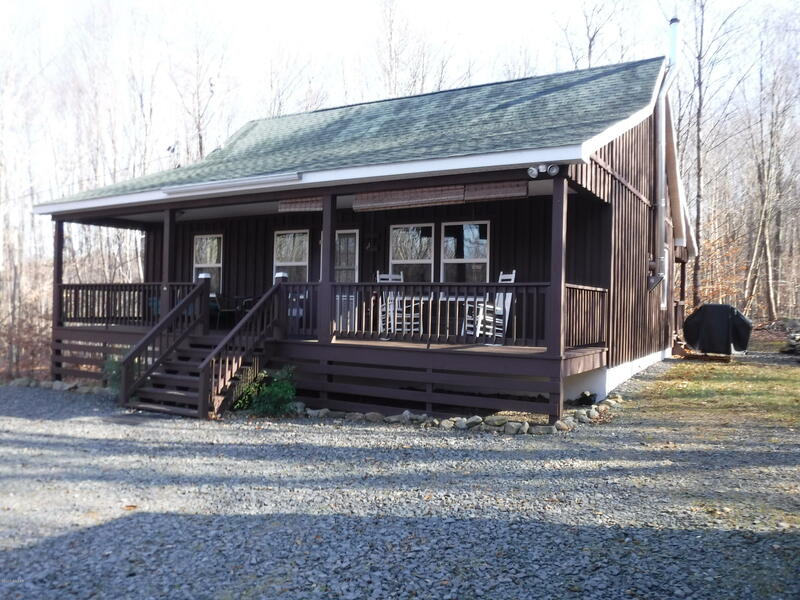 Exterior offers a shed built in 2005, 6.14+/- wooded acres in a private area. Cherry Township. Roughing it in Bradford County, just north of Sullivan County border. 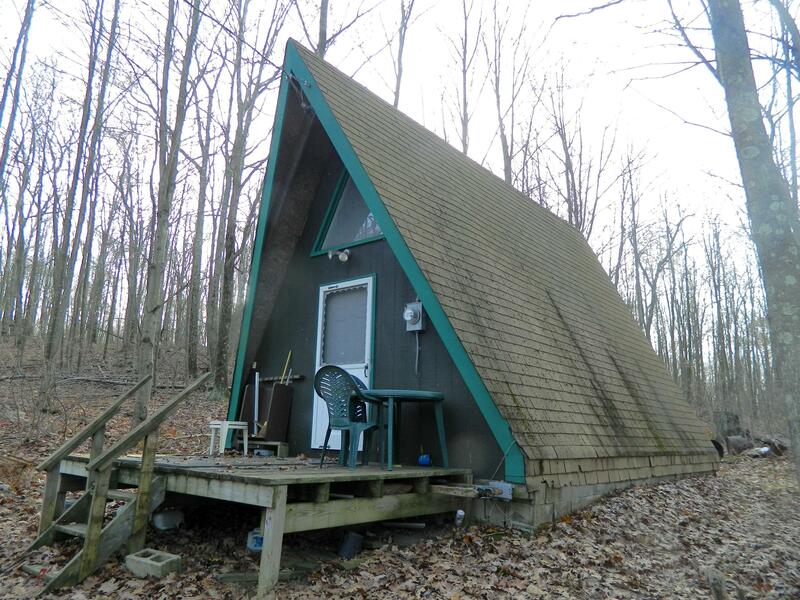 A-frame cabin with electricity and propane heat might be just what you're looking for. Kitchen area, overhead loft, and outhouse with a storage area. OGM do not convey. 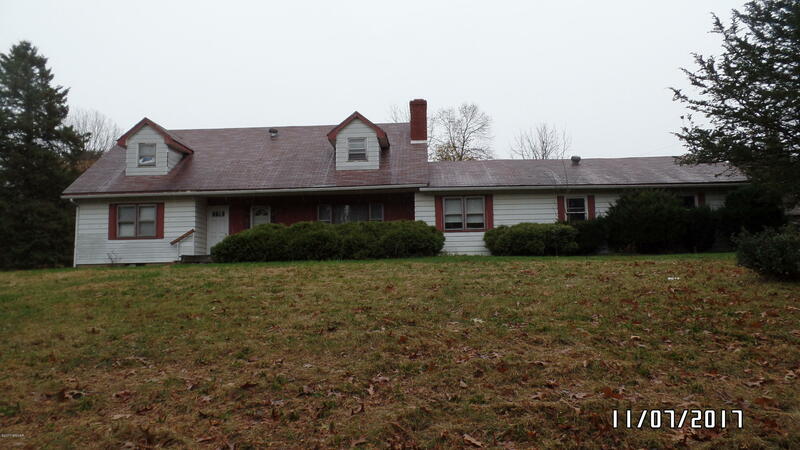 Please call/text Beth Ann Myers at 570-971-2361 for any questions or to schedule your private showing. $1500 per month. Looking for OFFICE space? 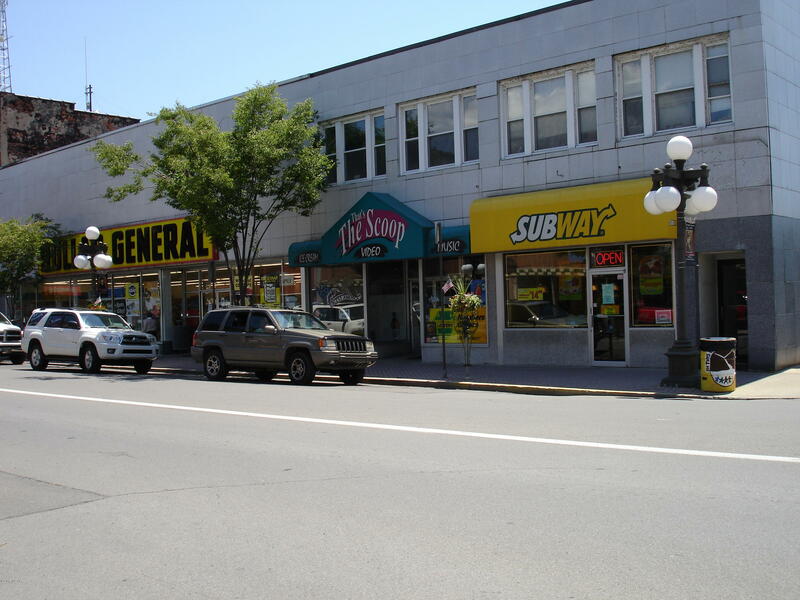 Second floor unit located on a corner lot on Main St., Lock Haven, PA, 2 Nationally known franchise business's in the building. Space has a kitchen and bathroom. Downstairs unit also open for $1200.00 per month. 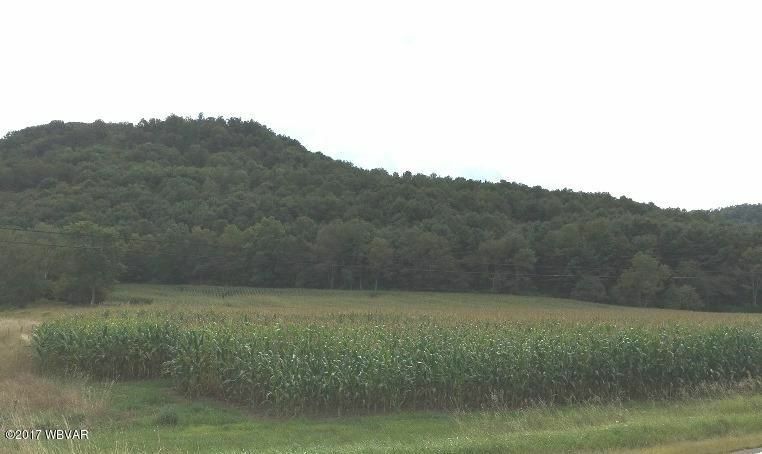 Private setting minutes from Montoursville. 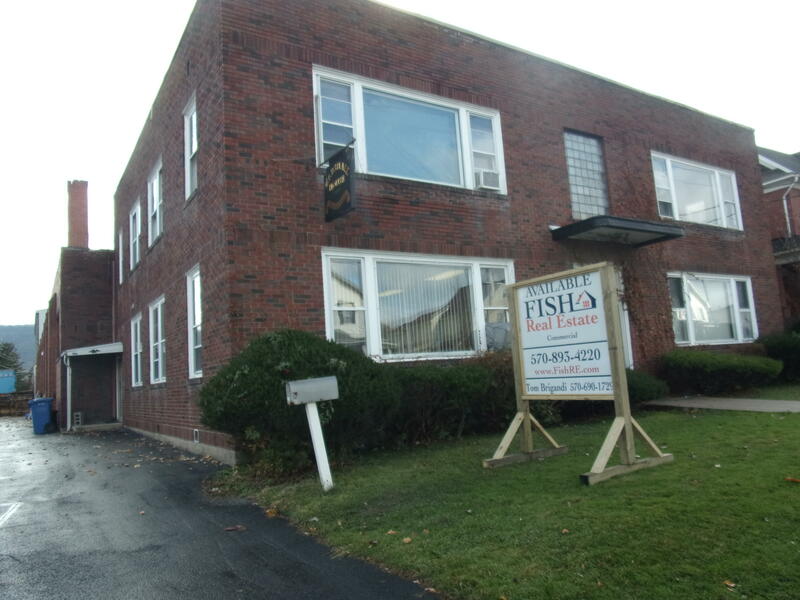 This cape-cod is currently divided to provide a second floor efficiency appartment, or convert back to the 4 bedroom. 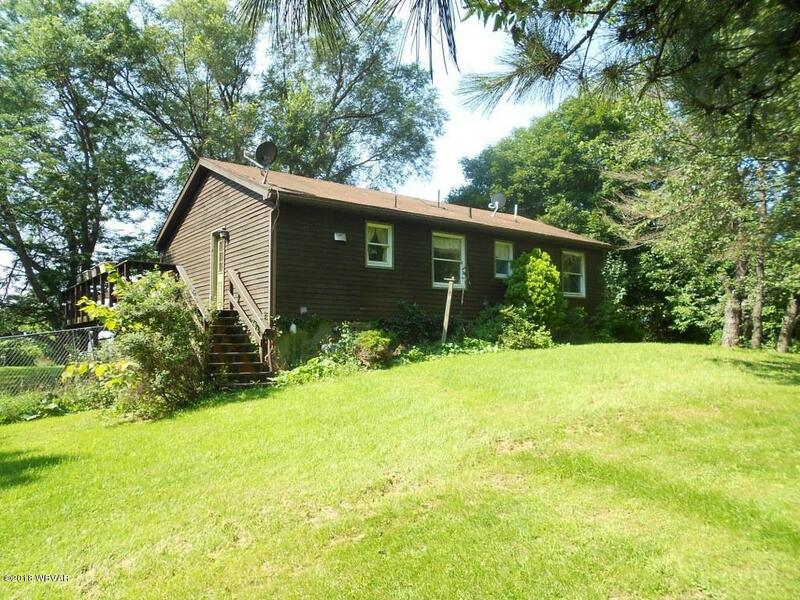 Large 2 car garage, screened sun-room, large basement with both access inside or via the garage. Living Room and Family room with fireplace, formal dinning area, Chestnut cabinetry. Move in ready 3 bedroom home on a large double lot,New Roof, new windows, new furnace, new hot water heater, fresh paint inside and out. New flooring with all hardwood flooring refinished, upgraded bath, first floor laundry. Call agent for possible FHA and USDA financing options. 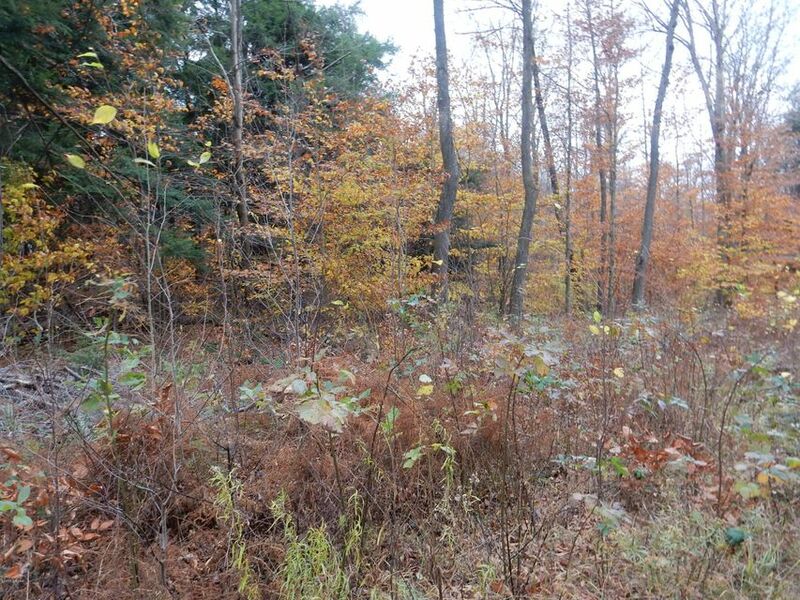 Wooded parcel a short distance from State Forest. fishing in the Little Loyalsock just down the dirt road or just a place for peace and quiet in the mountains. Take a moment to look at the other lots that touch, NO single wide mobile homes allowed.